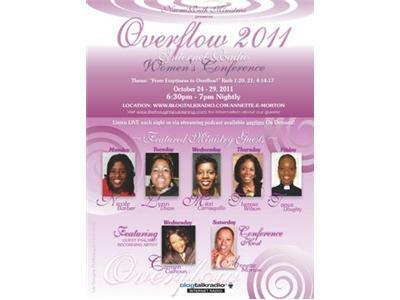 From Emptiness to Overflow! 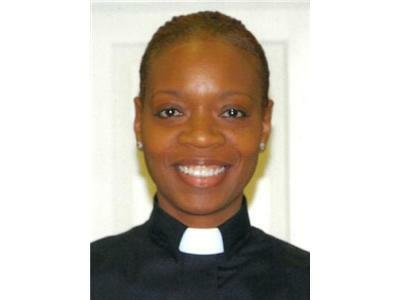 Message: "It's All Or Nothing"
Tanya Doughty is an ordained minister serving at The Lord’s Church Baltimore Maryland, under the leadership of Bishop Kevia F. Elliott. Evangelist Tanya has participated in the prison outreach and senior home ministries, and missions to Haiti as well as currently serving in the church sound ministry, singles’ ministry, street evangelism, children’s church, and the We Care teens’ ministry as a Bible teacher. She has attended the Baltimore School of the Bible for biblical training. Her mission is to teach, heal, and inspire hope through her service to others. As an entrepreneur, Tanya is also a certified personal trainer and sports nutritionist, and a breast cancer wellness consultant, certified with the American Aerobic Association International and the International Sports Medicine Association. Tanya currently trains clients one-on-one, and is set to launch her new business venture, Total Life, to minister wholeness - mind, body and spirit - to women who had mastectomy and breast cancer treatments. To contact Tanya, you may email her at Tdyeslord@aol.com.